WASHINGTON, D.C. — U.S. Senator Kirsten Gillibrand, a member of the Senate Agriculture Committee, is calling on the U.S. Department of Agriculture (USDA) to bolster its efforts to revive New York’s bee population after a year when beekeepers lost on average 30 percent of their hives to Colony Collapse Disorder (CCD) hurting New York farms’ ability to pollinate crops. 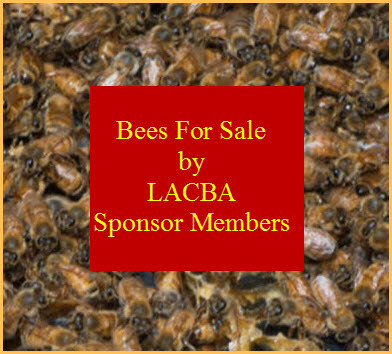 Earlier this month, USDA Secretary Tom Vilsack directed $3 million to study bee losses in the Midwest. Gillibrand is urging the USDA to expand their investigation to New York and the Northeast. New York State has an estimated 52,000 beehives, each of which produce approximately 51 pounds of honey, ranking the state 10th in honey production. 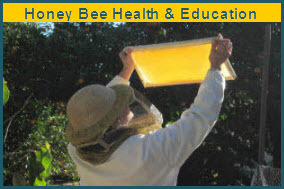 Bee pollination supports blueberries, cherries, squash and other fruits and vegetables. Apple trees require two to three hives per acre to pollinate. Bee pollination adds an estimated $300 million value to a $4.4 billion agriculture industry in New York. Throughout the U.S., a staggering 45 percent of beehives were lost just last year. The pollination initiative would be implemented by the Natural Resource Conservation Service (NRCS), a branch of USDA, from their field offices in New York State. NRCS conservation experts would provide New York farmers with the technical and financial resources to provide honey bees with nutritious pollen and nectar while providing benefits to the environment. For example, planting certain cover crops provides a benefit to producers by reducing erosion, increasing the health of their soil, inhibiting invasive species, providing quality forage and habitat for honey bees and other pollinators, as well as habitat for other wildlife.